The Federal Emergency Management Agency (FEMA) is an agency of the United States Department of Homeland Security. 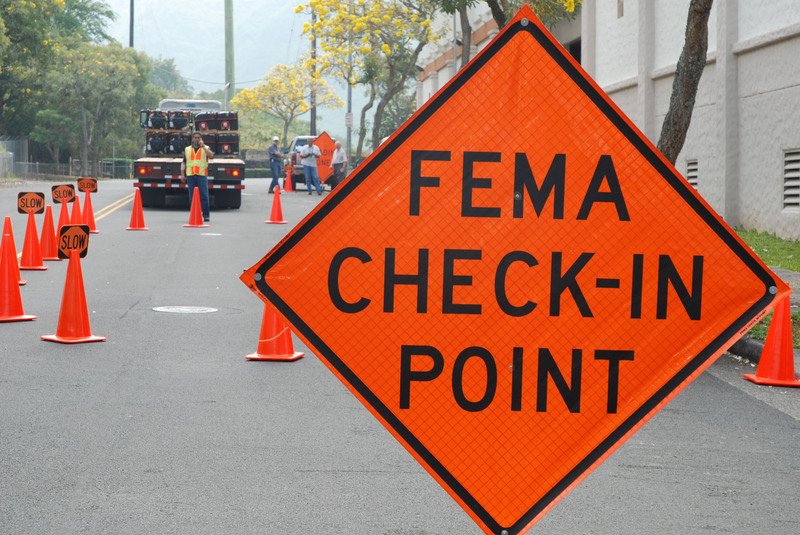 Its main function is to manage assistance from other federal government agencies and non-government organizations that help to prepare for, prevent, respond to, and recover from major disasters. When the President of the United States declares a “major disaster” anywhere in the United States or its territories, federal assistance is made available to supplement the efforts and resources of state and local governments and voluntary relief organizations pursuant to the Robert T. Stafford Disaster Relief and Emergency Assistance Act, as amended 42 U.S.C. 5121, et seq. On August 25, 2017, President Donald Trump issued a major disaster declaration as Hurricane Harvey made landfall. Since then, FEMA’s disaster relief fund has been quickly exhausted. There have been numerous reports that indicate FEMA may be depleted before IRMA hits Florida. While Congress continues to vote on bills releasing funds to FEMA, Houston still suffers from the aftermath of Harvey. Although this may be discouraging, it is crucial that you apply for FEMA as soon as possible. All application for FEMA must be submitted within 60 days of the disaster. This means that October 24, 2017 is the last day you can request FEMA assistance. You can apply online at https://www.disasterassistance.gov/ or apply by phone by calling 1-800-621-3362 or TTY 1-800-462-7585. And as always, be aware of scammers. State and federal workers never ask for or accept money, and always carry identification badges with a photograph. 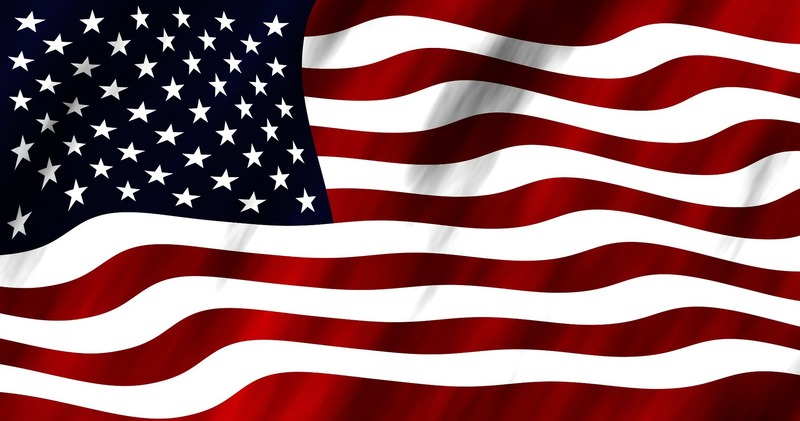 Furthermore, there is no fee required to apply for or to receive disaster assistance from FEMA, the U.S. Small Business Administration (SBA), or the state. Additionally, no state or federal government disaster assistance agency will call to ask for your financial account information. Unless you place a call to the agency yourself, you should not provide personal information over the phone as it can lead to identity theft. Those who suspect fraud can call the FEMA Disaster Fraud Hotline at 866-720-5721. Complaints may also be made to local law enforcement agencies. 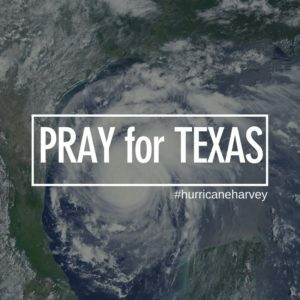 Hurricane Harvey has devastated Texas but the people remain strong. The Texas Attorney General’s office has warned consumers to be on your guard. Price gouging is illegal. The office of the Attorney General has the authority to prosecute any business that engages in price gouging after a disaster has been declared by the governor. The Attorney General’s office advises: If you feel that you are being unfairly charged for goods or services such as drinking water, food, batteries, generators gasoline or towing, raise the issue of price gouging with the provider. Speak to the provider respectfully but be frank. If you are unable to resolve the matter, file a complaint with the office. President Donald Trump issued a major disaster declaration as Hurricane Harvey made landfall in Texas. Please stay indoors and be safe.